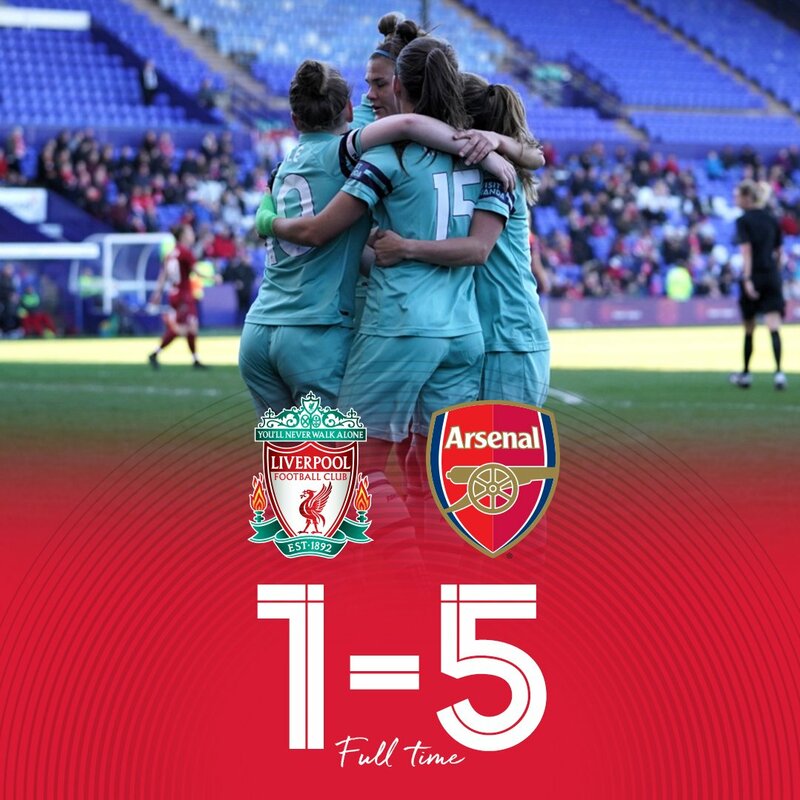 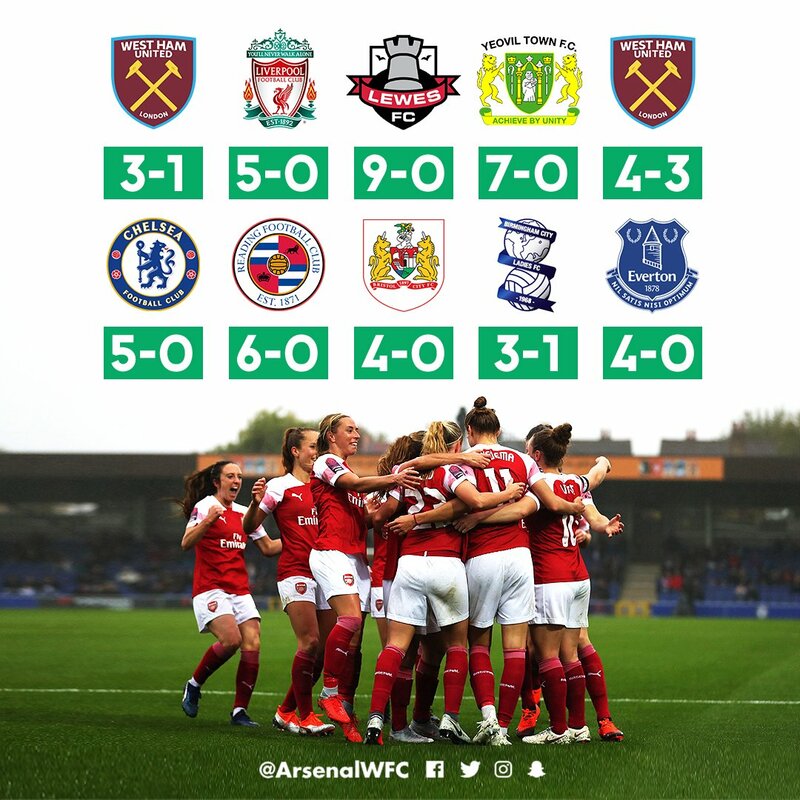 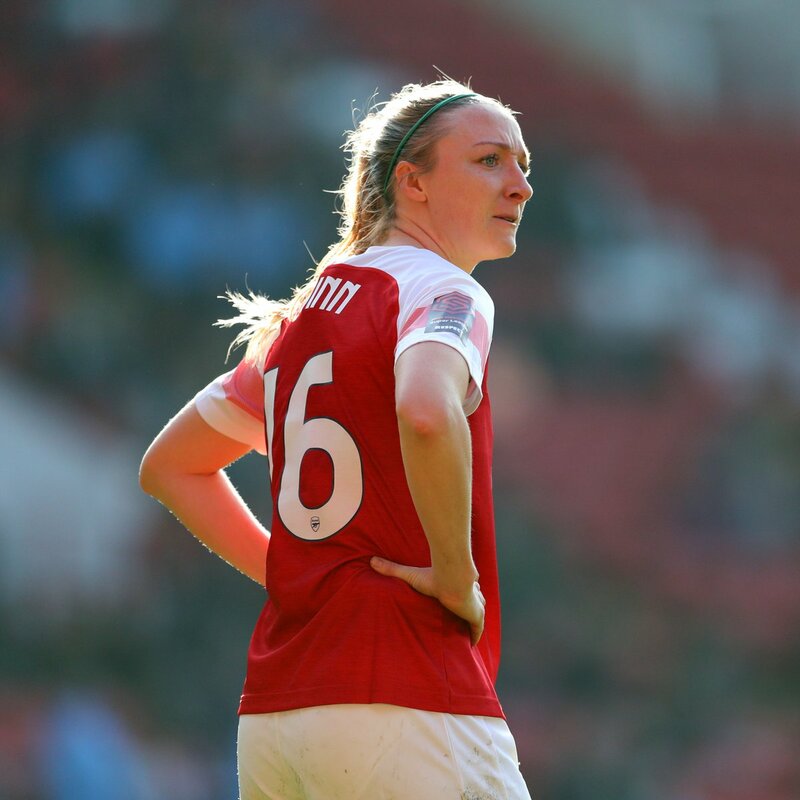 🏆 WE'VE DONE IT - FA WSL CONTINENTAL CUP CHAMPIONS 2018! 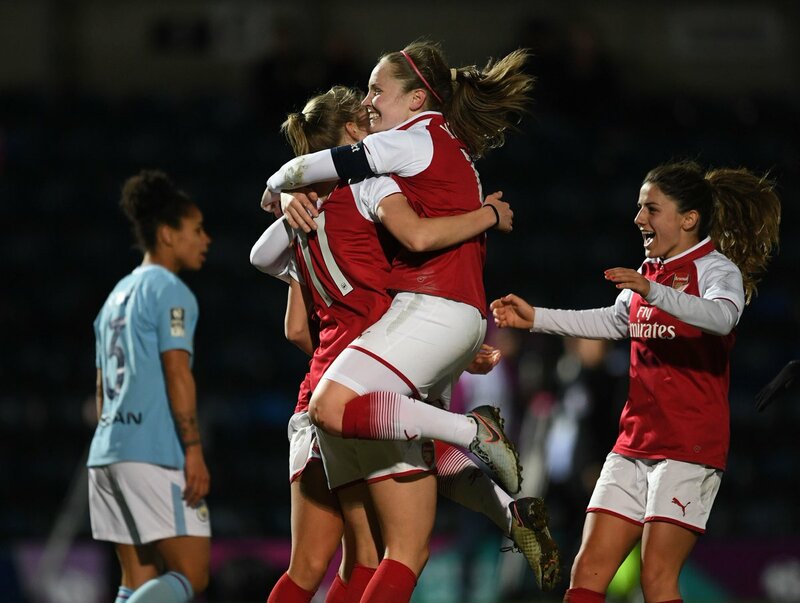 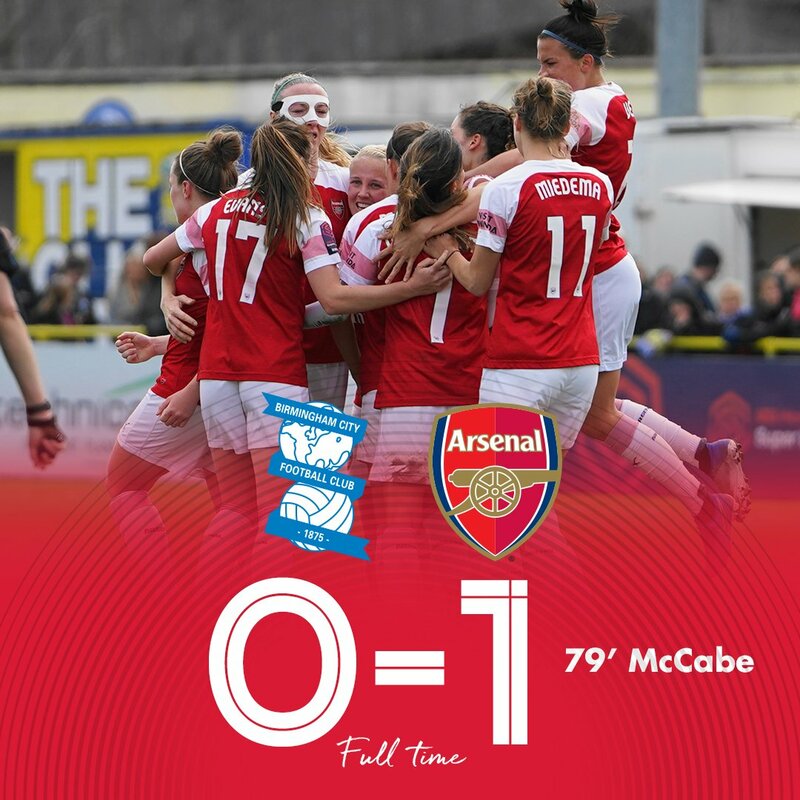 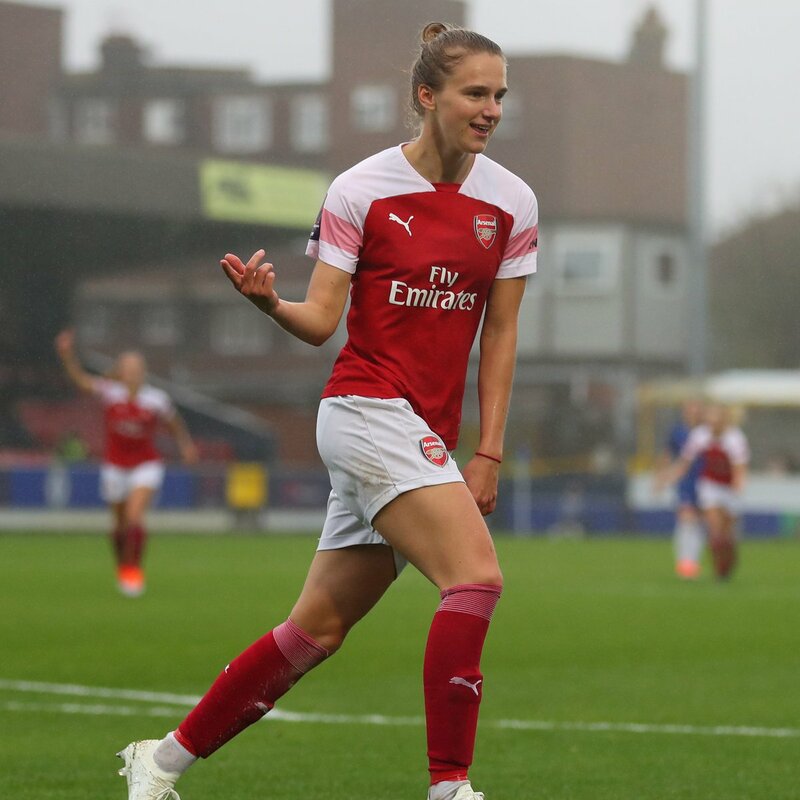 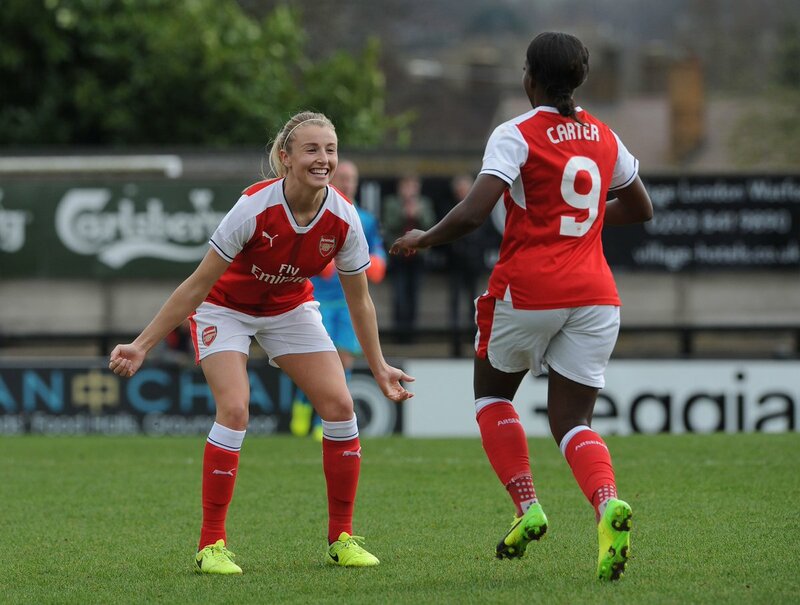 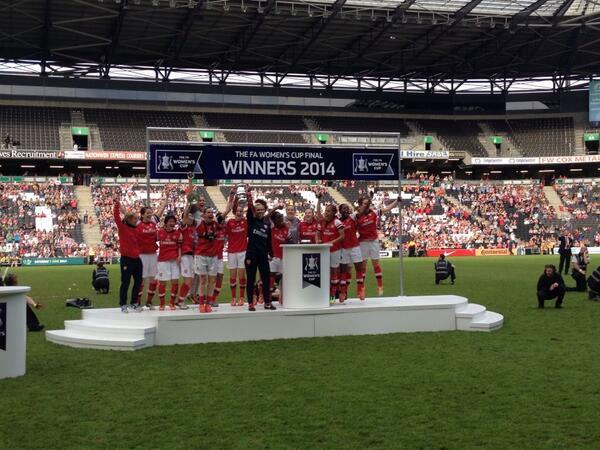 FULL TIME: @ArsenalLadies HAVE WON THE FA WOMEN'S CUP! 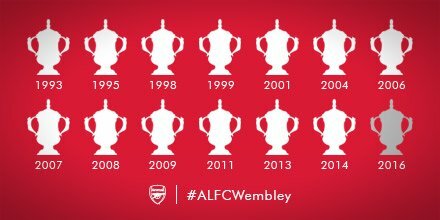 It's an FA Cup double for the club!